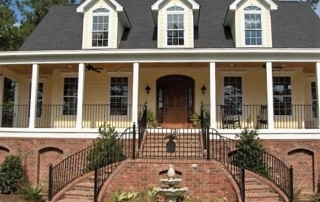 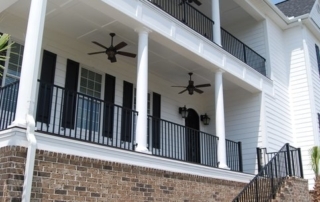 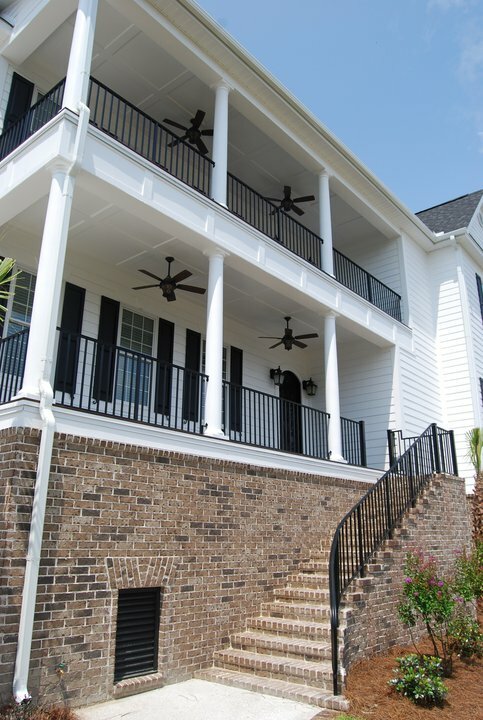 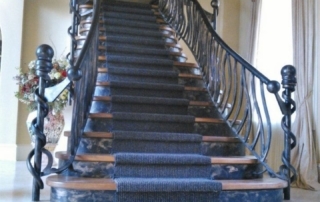 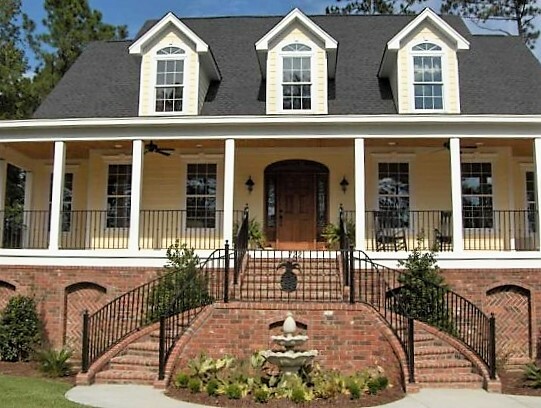 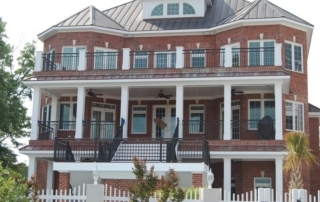 SADLEMIRE ORNAMENTAL STAIRCASES and RAILINGS attain a standard of excellence for both the traditional and contemporary, creating all types of metal configurations and styles. 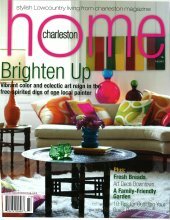 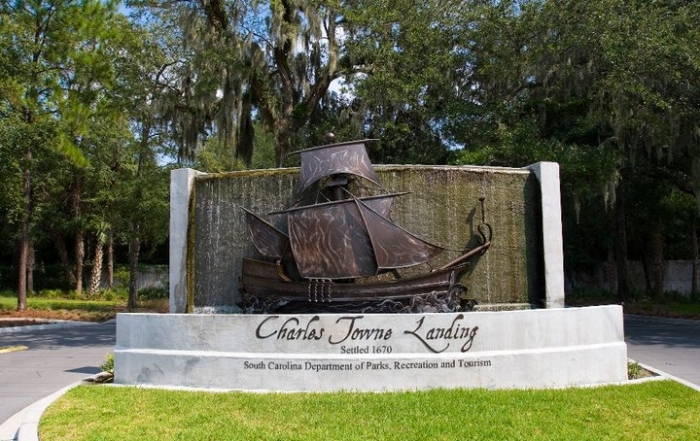 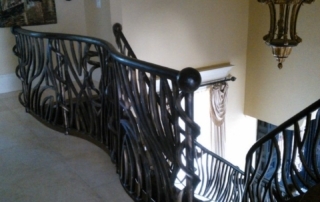 After working for more than two decades with many wonderful clients and architects that requires absolute craftsmanship and design sophistication. 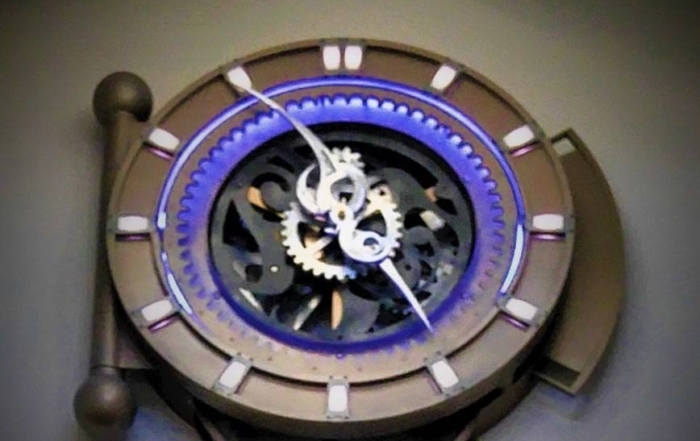 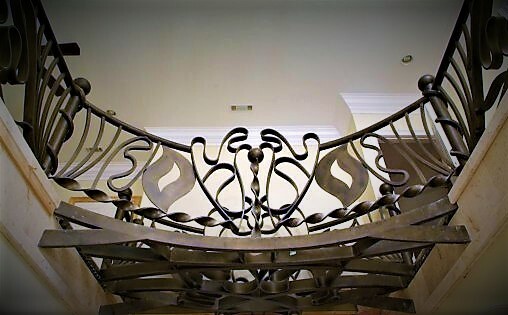 The combination of form and function is the passion and engineering the two into a breathtaking final form of sculptural statement is the goal. 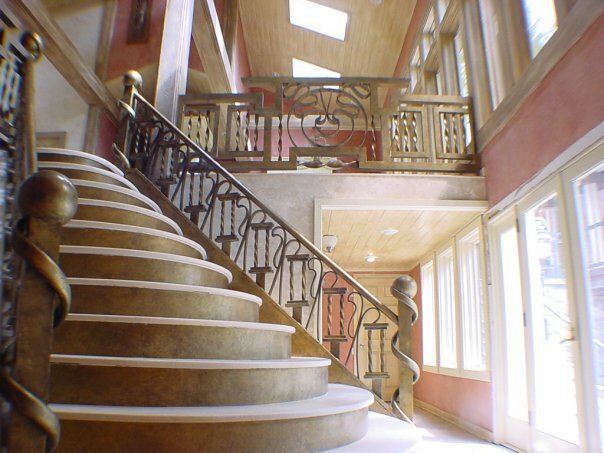 Safety within the stairs structure is essential priority while structural integrity insures a lifetime of lasting beauty. 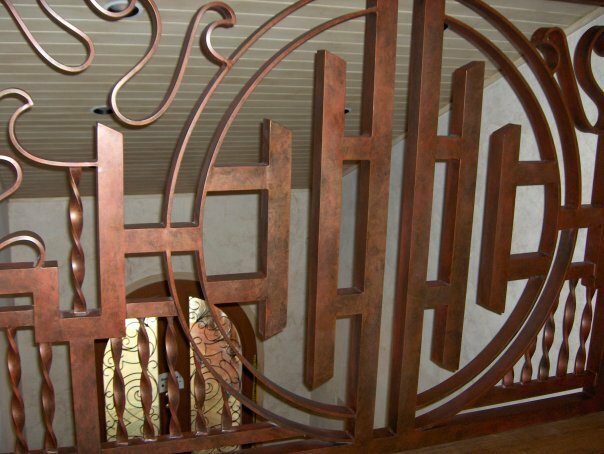 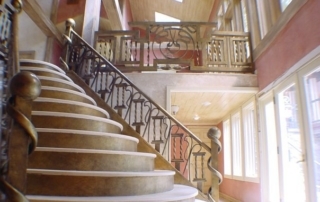 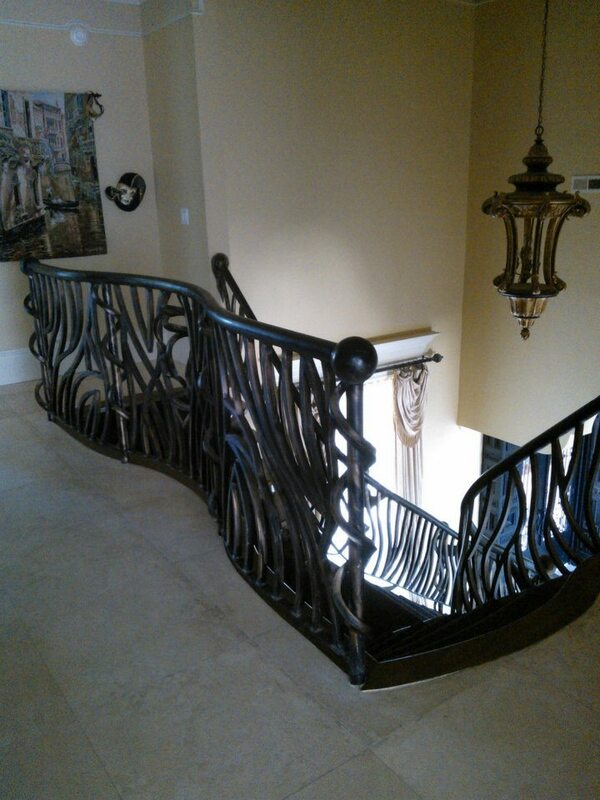 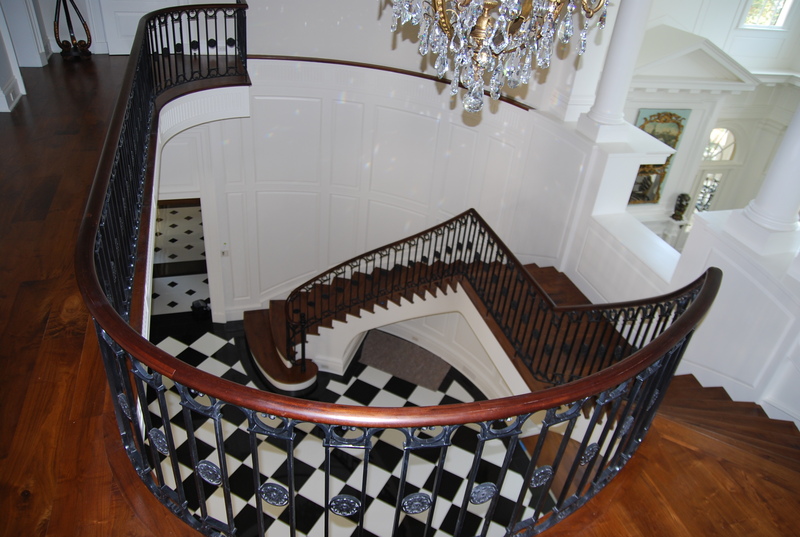 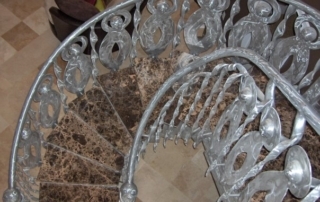 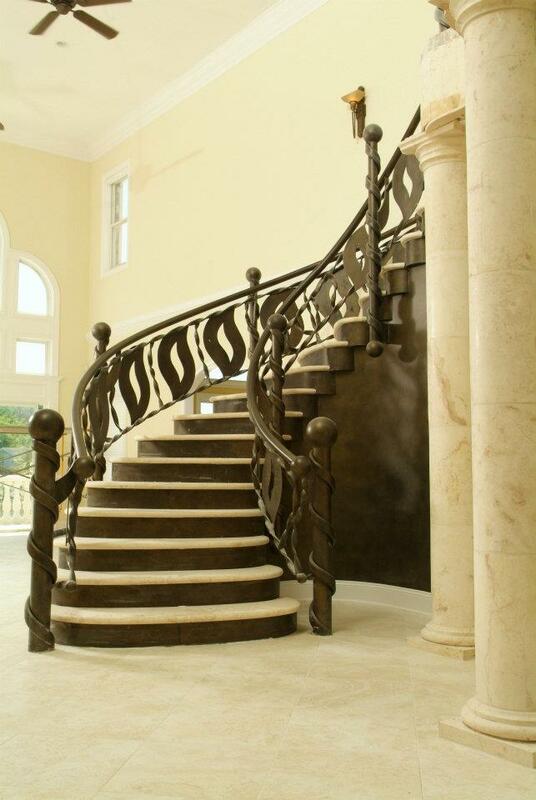 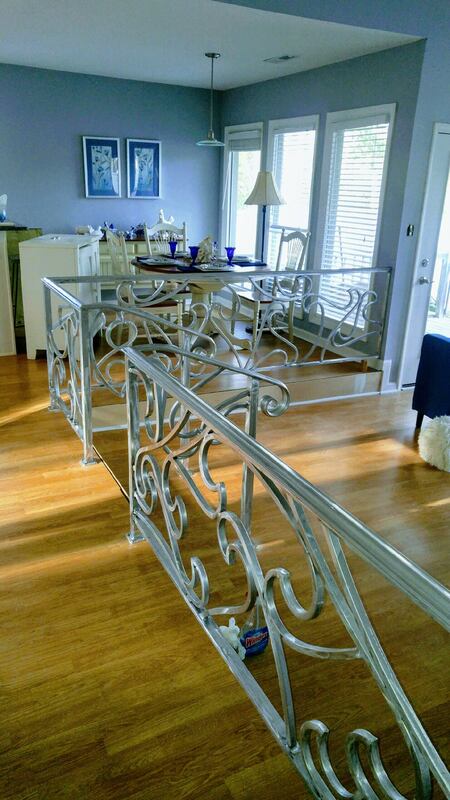 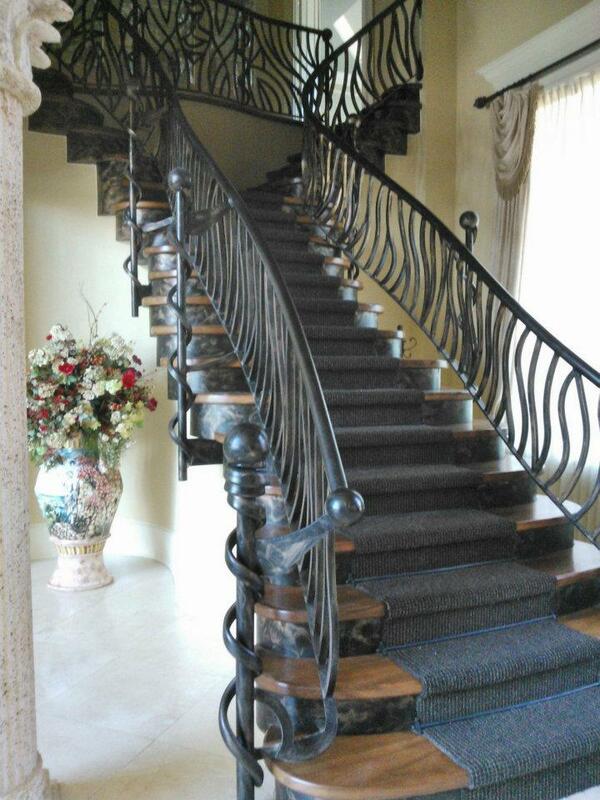 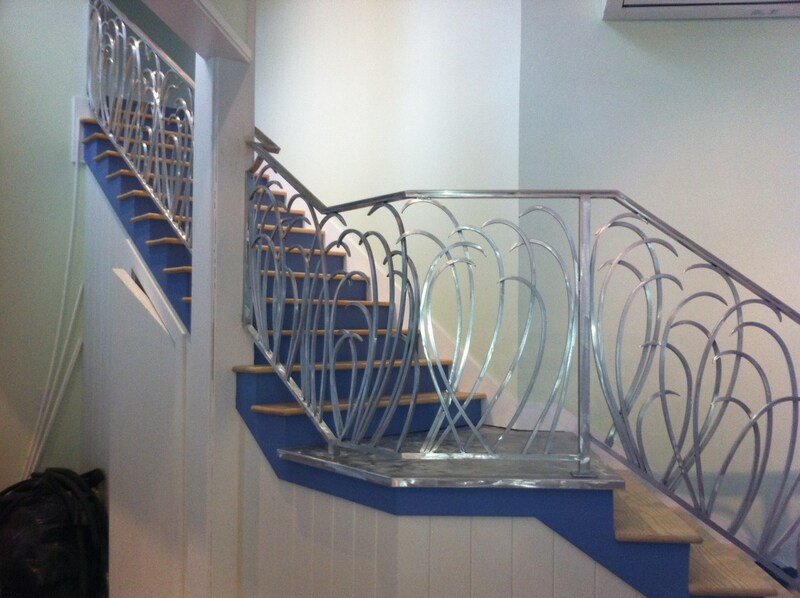 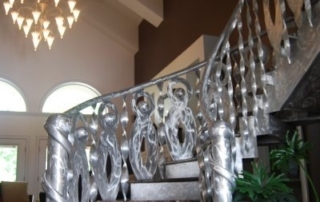 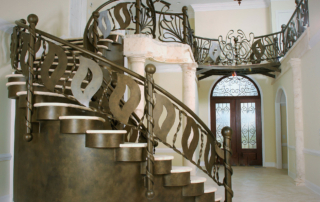 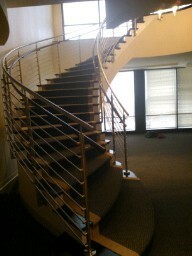 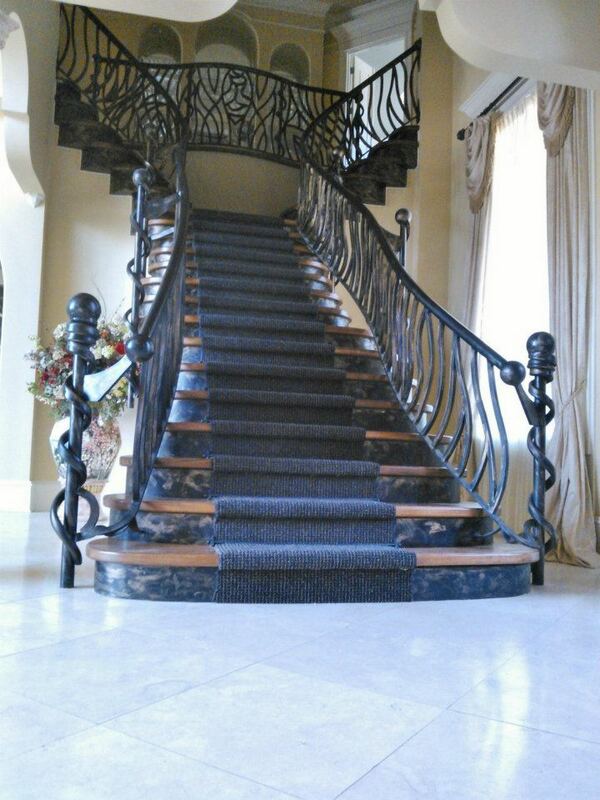 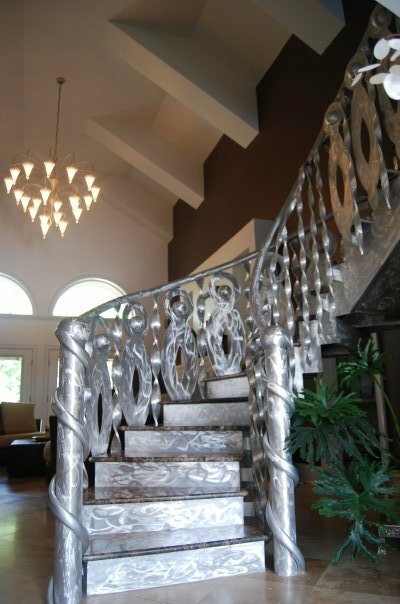 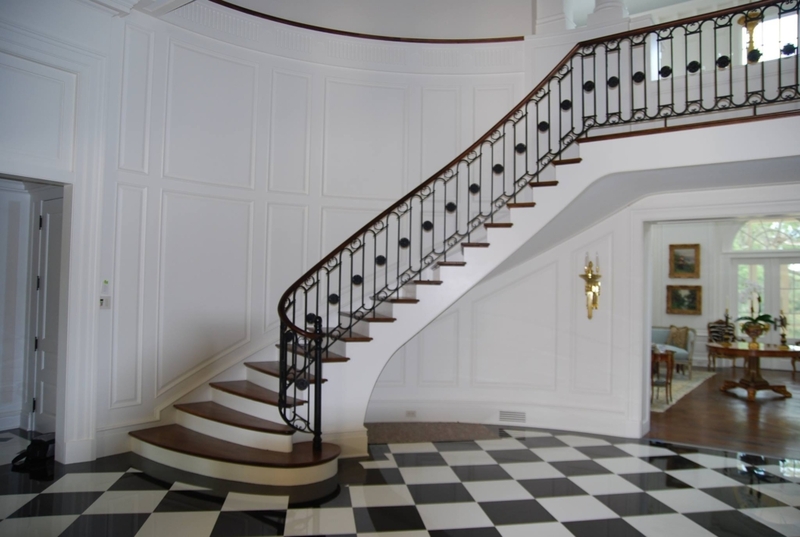 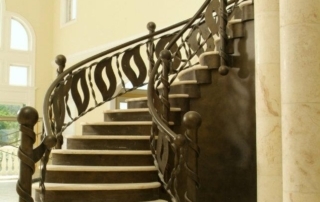 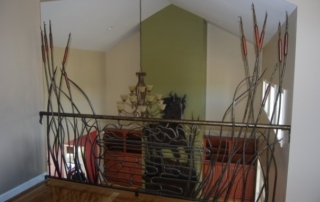 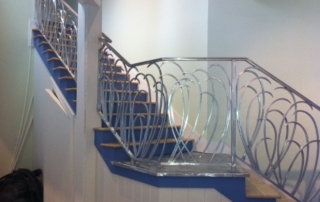 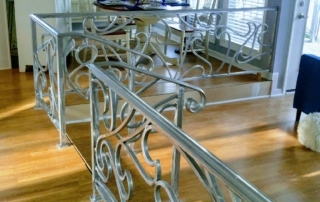 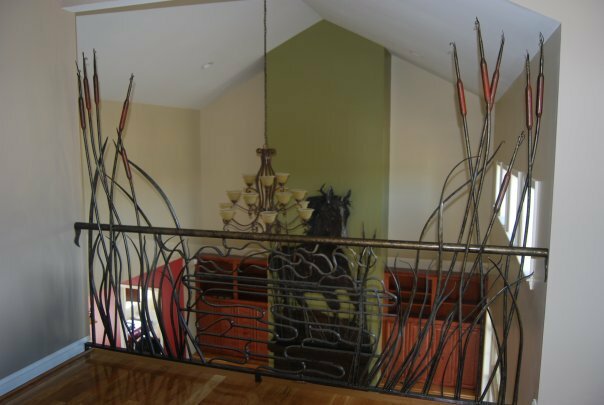 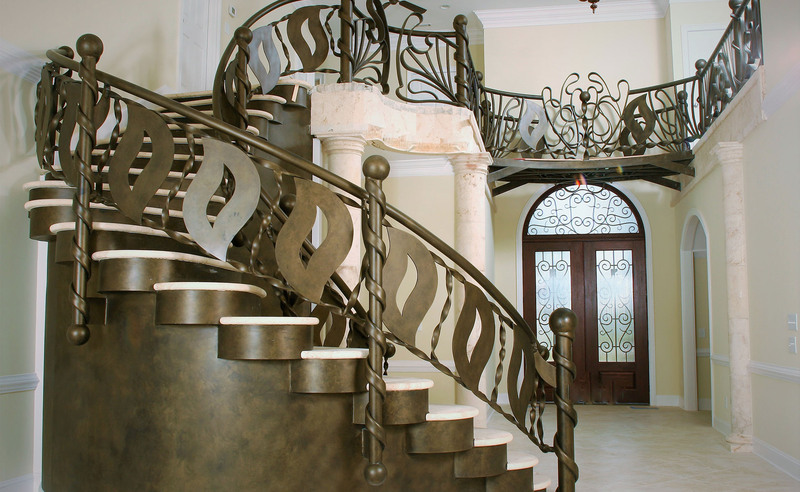 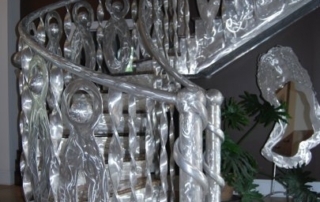 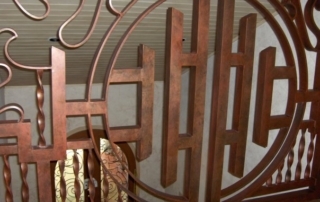 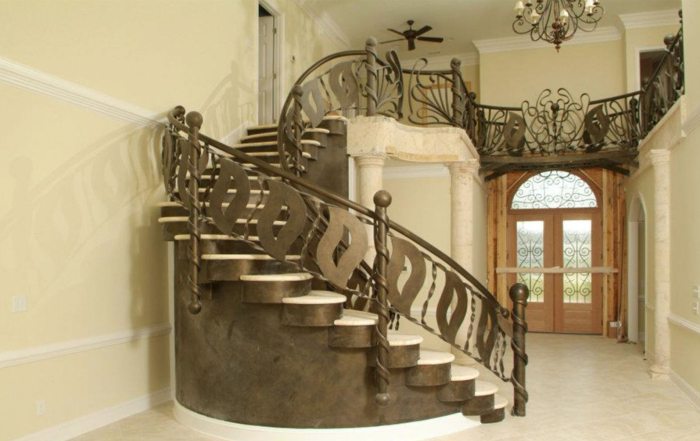 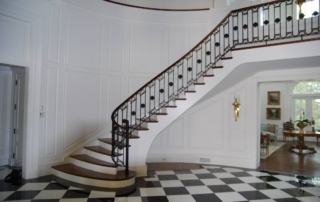 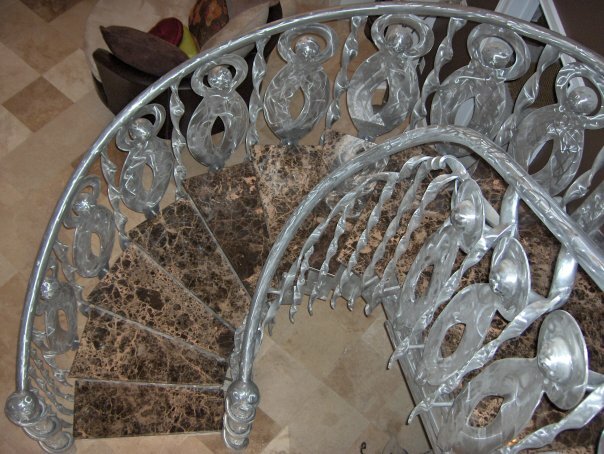 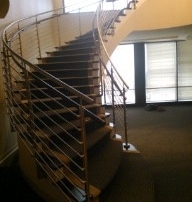 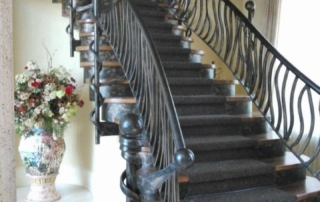 Using only the highest grade product, a experienced design team, and professional metal fabricators will insure you a Grand Staircase that is a Sculptural Statement. 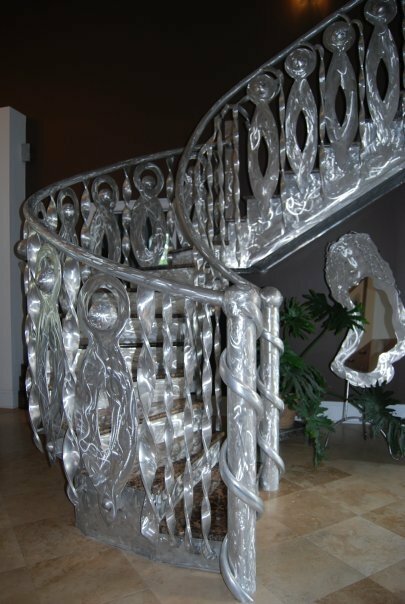 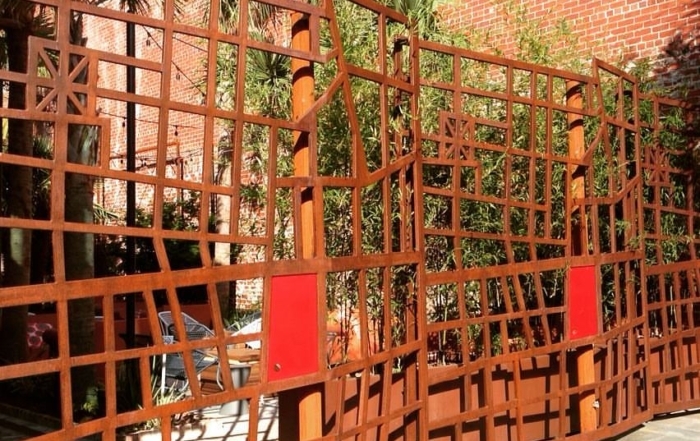 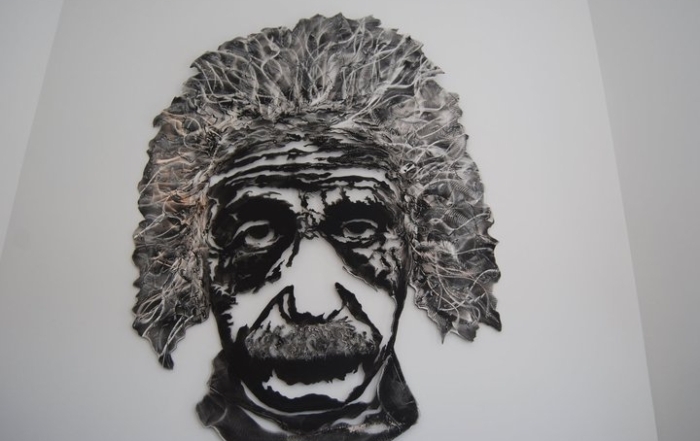 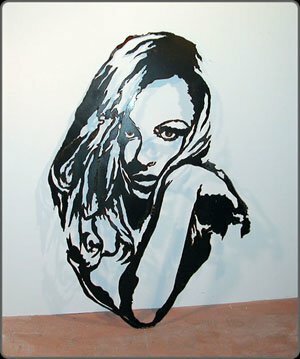 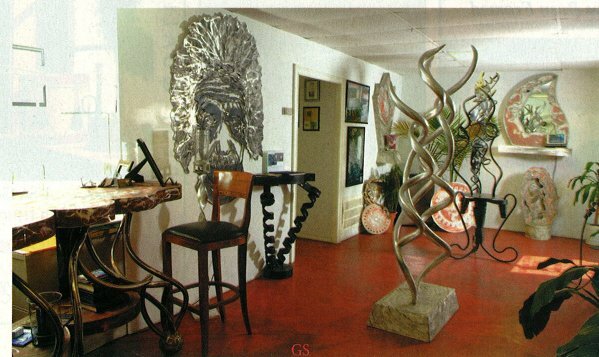 Custom Metal Fine Art, Commercial Metal Sculptures, Functional Metal Art Works, Luxury Staircases, Artistic Gates, Ornamental Railings, Custom Metal Designs and Fabrication, Proudly serving New York, L.A. California, Beverly Hills California, Miami Beach Florida, South Beach. 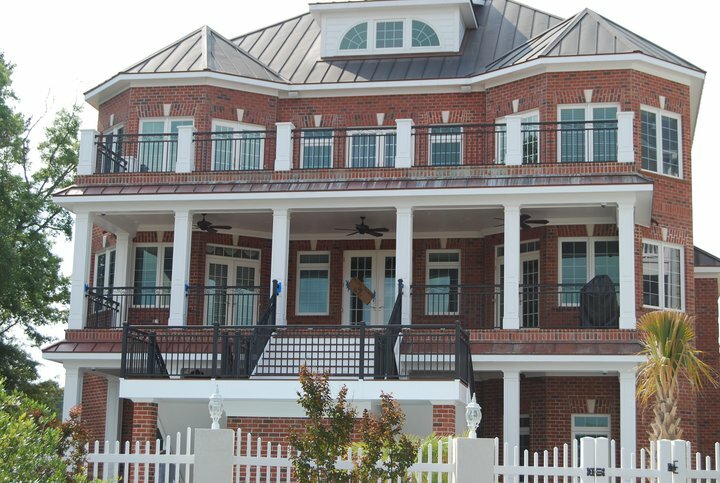 Chicago, Atlanta Georgia, Charleston S.C., Hilton Head S.C., Raleigh N.C., Charlotte N.C. Wilmington N.C., Washington DC and all major cities.